​Founded in 2016, the Nova Lumberjacks society is a small Registered Nova Scotia non-profit organization (Reg. #3295101) whose mandate is to grow and promote lumberjack sports and its athletes. We achieve this by organizing and hosting high level competitions, coaching and mentoring young athletes and through lumberjack sports demonstrations. Click here to join our facebook group to learn more! 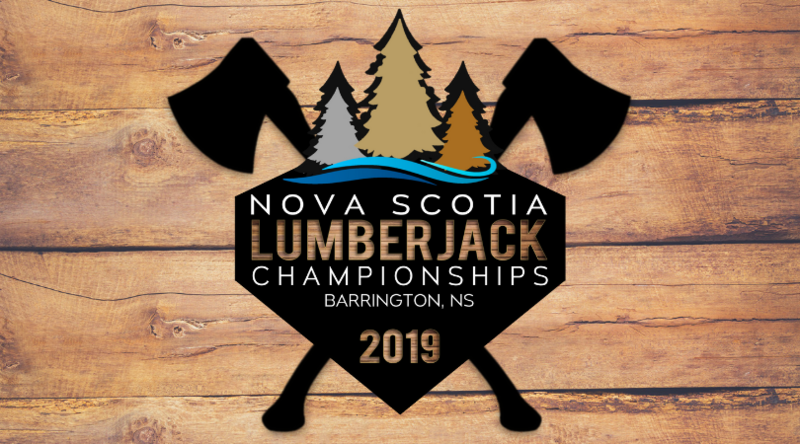 We host two high level athletic lumberjack competitions: the Nova Scotia Lumberjack Championships and the Canadian National Axe Throwing Championships. Click here to learn more. Our board of directors is comprised of professional lumberjack athletes who take time out of their schedule to coach young athletes learning lumberjack sports via 4H & collegiate woodsmen team's, as well as through private training sessions. Our team can be contact to offer lumberjack event demonstrations at corporate events. Click here to contact us.